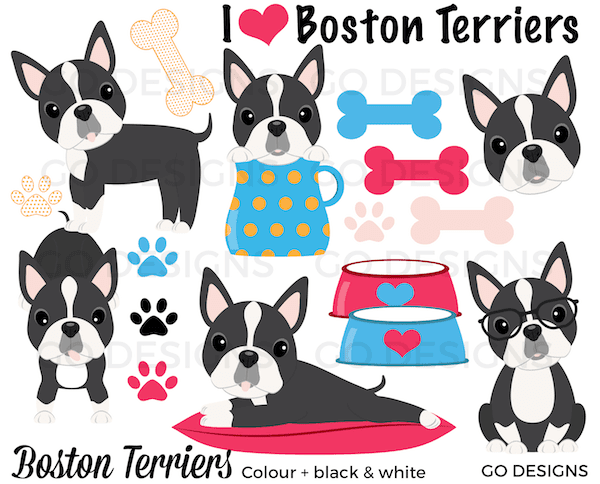 I just finished updating my original Boston Terrier clipart AND I added two new sets. You can now choose from black, red or cream-coloured puppies! All three sets are identical ... only the colours are different. They also come in black and white outlines. 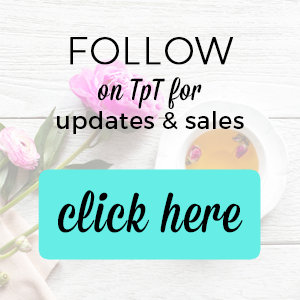 I have a free set of Easter Bunny clipart for you. There are 12 png images, each about 6 by 6 inches. 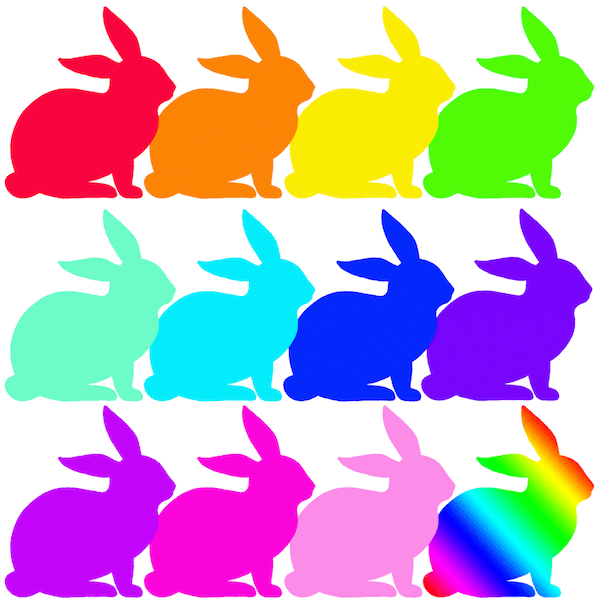 As you can see they're in a variety of pretty rainbow colours. 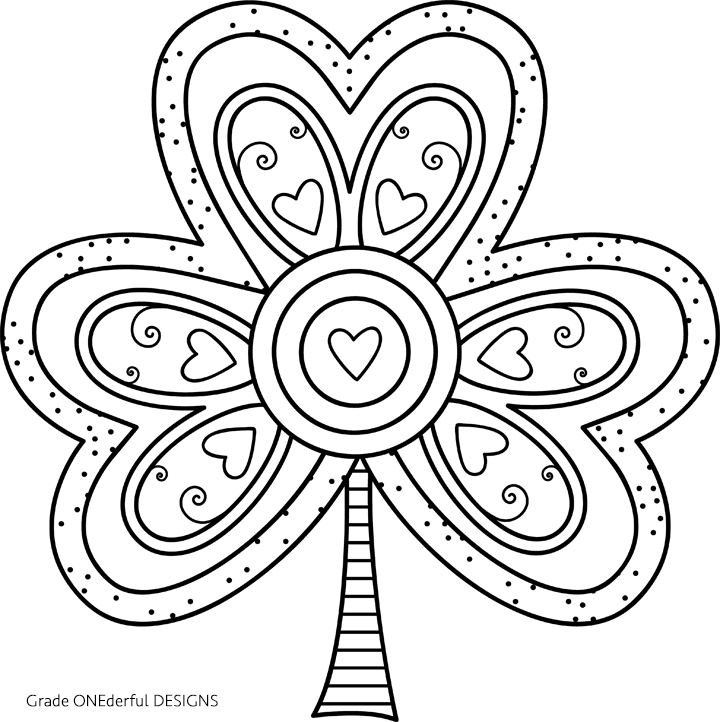 St. Patrick's Day is almost here so I thought it would be fun to make you a shamrock coloring page.